The last time I was confined at the hospital for a deadly asthma attack was 7 years ago. Joking aside, asthma is serious business. It's life-and-death. A lot of people who don't have asthma never could understand it. I tell them, "Imagine suffocating. Drowning. Being strangled. Still can't fathom it? Then stop telling me to 'Breathe!' because asthma is not being able to breathe, you dimwit!" Okay, I don't say that last part. All I say actually is, "I will never wish asthma on anyone, not even my worst enemy." It's sobering to always confront one's mortality when you have an attack. Your first thought is, "Where's my inhaler?" If that doesn't work, your second thought is, "Looks like I'm going to die today." You learn how to be calm in the face of death because you've looked at it in the face too many times. And to be honest, I'm not afraid to die anymore, having been on that brink too often. It really isn't so scary. If anything, all I feel is sadness and acceptance—acceptance because we all die and this is how mine will go, and sadness because life is good and I have a wonderful husband and amazing children and I don't want for us to part ever. I really never want to die. So serious! 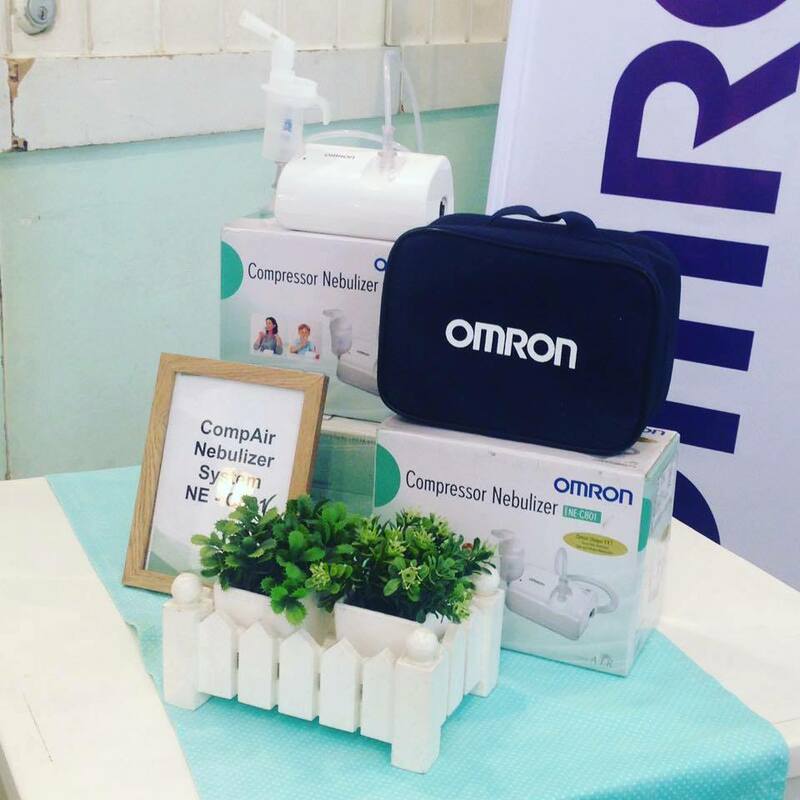 I'm actually here to tell you about the new OMRON nebulizer!!! 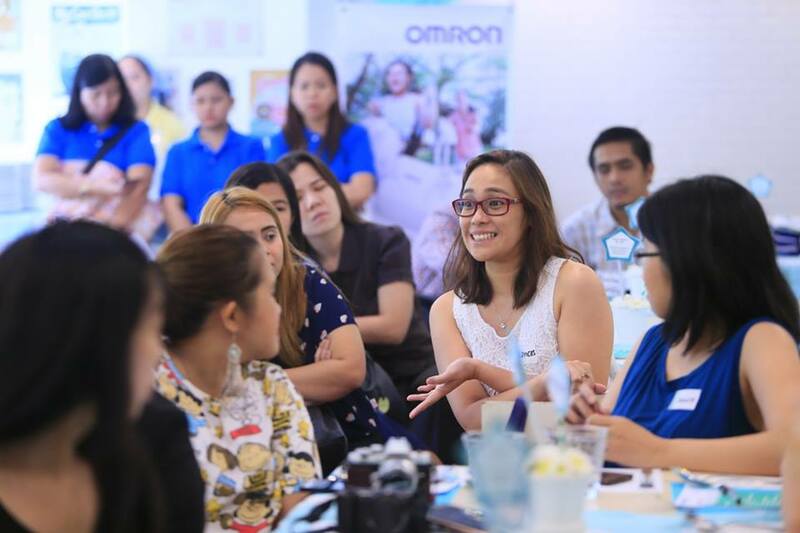 OMRON invited me and other mom bloggers to a delicious lunch at Stacy's BGC where we learned about asthma and allergies and how to manage them well. We also found out about the new OMRON Compair Nebulizer System NE-C801 nebulizer. Like I said, if you have asthma, you know those nebulizers can be very loud. If you're a mama of asthmatic kids, then you know those loud nebulizers scare kids, especially babies and toddlers. Most of them time, the nebulizer upsets them so much, their crying exacerbates their condition. So you beg, plead, bribe, threaten, weep. Usually doesn't work. What we used to do was wait for the kids to sleep before we put the nebulizer as far away from the bed as its cord and air tube allow, muffle our nebulizer behind (not under) a pillow, and then only then do we turn it on. Now that they're older, they've dealt with the noise so this isn't a concern anymore. Well, all nebulizers are portable but the OMRON Compair Nebulizer System NE-C801 is more so because it's so small and it's so light. It's just a little bigger than my hand, about as big as a Polaroid camera. And at 270 grams, it's so light! If ever I need my kids to get it for me, they can carry it. And if I ever need to bring a nebulizer when we travel, I can! It comes in its own nifty little bag that contains two face masks (one for kids and one for grownups) and one mouthpiece. 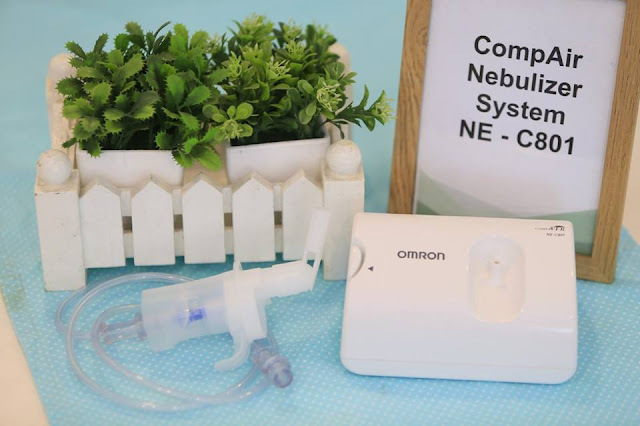 This little nebulizer uses Virtual Valve Technology, which efficiently compresses the liquid medication and turns it into the finest vapor so that you get most of it into your lungs. 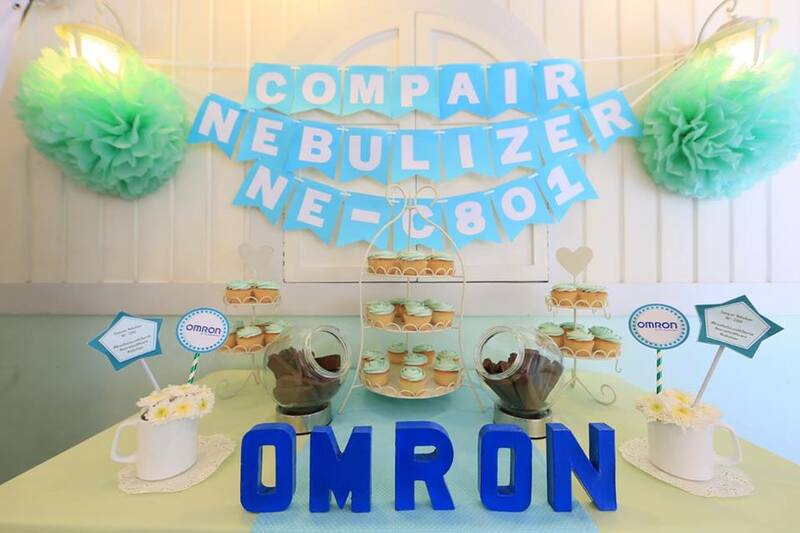 At just P3,280, the OMRON Compair Nebulizer System NE-C801 is not an expensive medical equipment. It's available at leading drugstores. 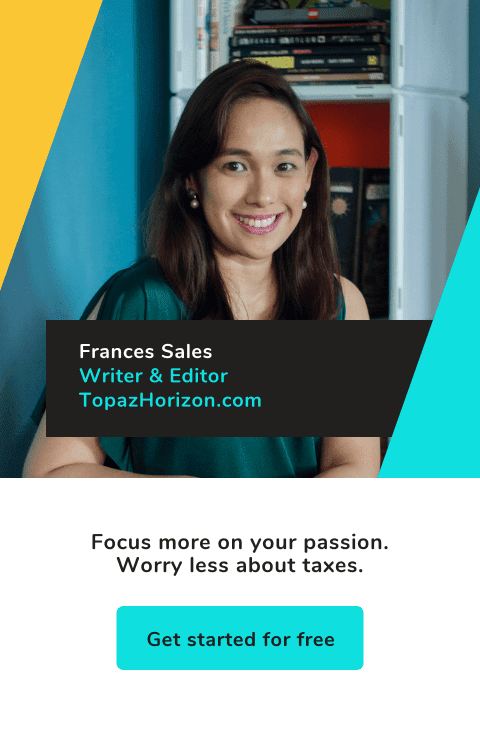 And because it's being launched to the market, for the month of October, it's only P2,980! Bili na, mga mommies!!! Oh, by the way, my kids don't have asthma—so if you're a mom who thinks this is all useless information, think again! What my kids have is allergic rhinitis. Then when they have a bad cough or cold, their pedia recommends nebulization with saline solution, sometimes with a few drops of decongestant or mucolytic mixed in, to ease their breathing. 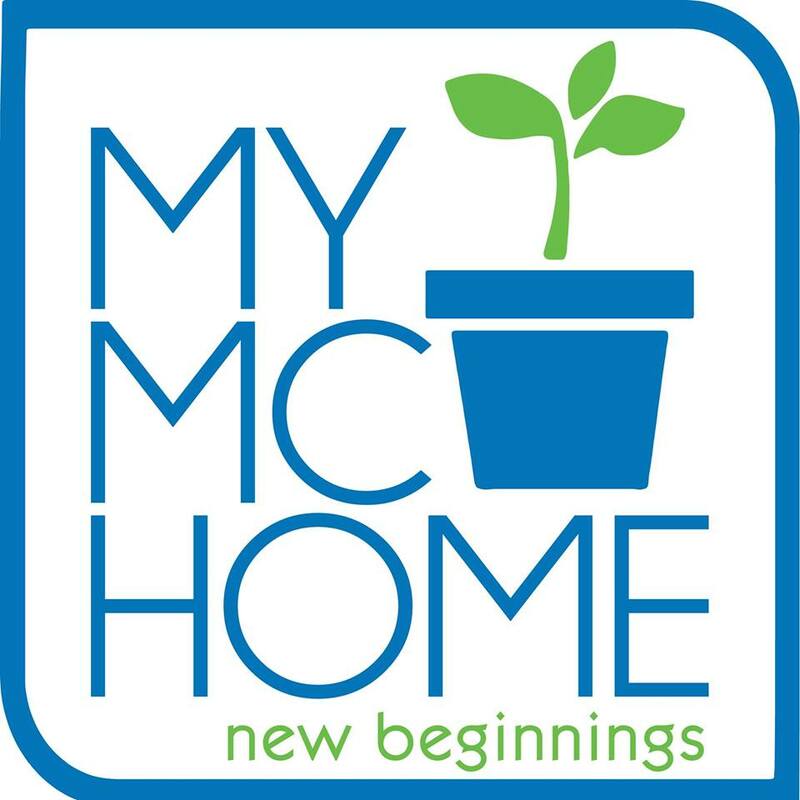 So even if you and your kids don't have asthma, as long as you have allergies or you get colds and coughs, a nebulizer at home is still a great thing to have. To know more about OMRON medical devices and how to lead a healthy life, like their Facebook page. *This post is brought to you by OMRON. Photos courtesy of OMRON Facebook page.